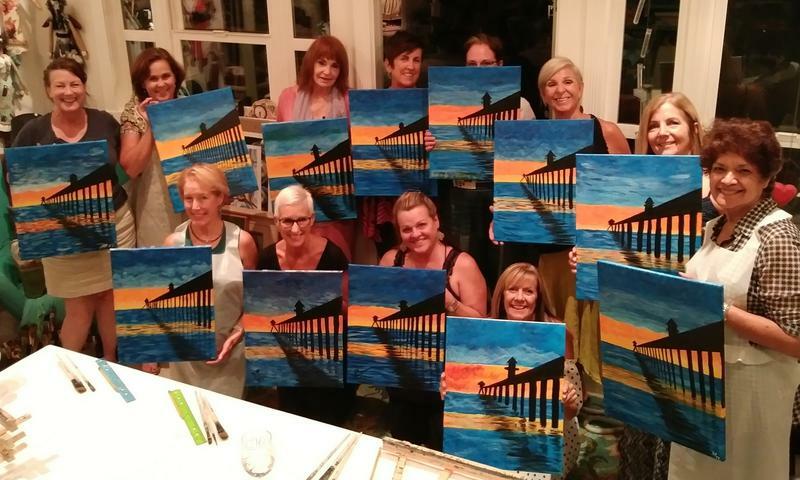 Canvas, Paint and Wine, Oh My! -available for private events. - Ladies Night and more! Canvas, Paint and Wine Oh My! Any alcohol purchased and/or provided at the host's private location is the responsibility of the person hosting the event. Only persons 21 and older are permitted to drink alcohol at any event or class. Call ahead to check availability. Once you have confirmed the date for you private event, click the button below to make your $100.00 deposit. 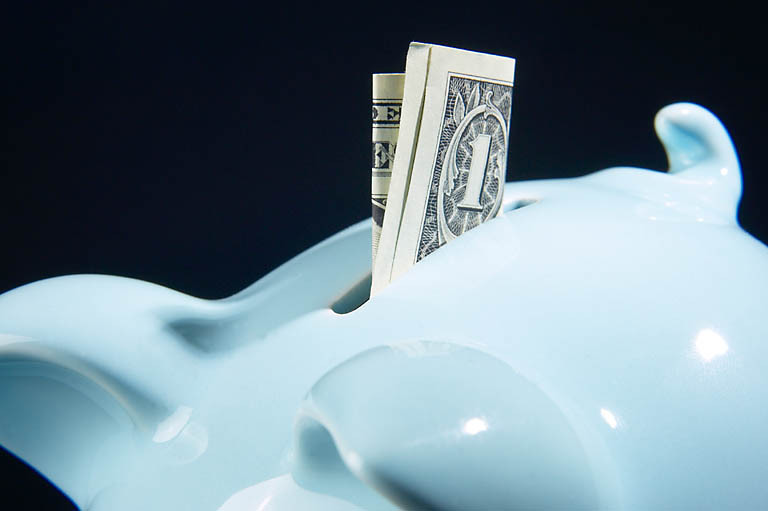 A deposit is applied to the total bill and is non-refundable in the case of cancellations. Option 1: Event held at your location - You can host the event at a location of your choice. (Office, Hotel, home, Community Building, Church, etc.) Per person rate based on number of attendees. ($450 minimum) Good for group sizes as small as 10 people and up to 200 people. Option 2: Event held at Partner Venue (Several location and price options available)- For up to 200 people. (Venue locations based on availability). 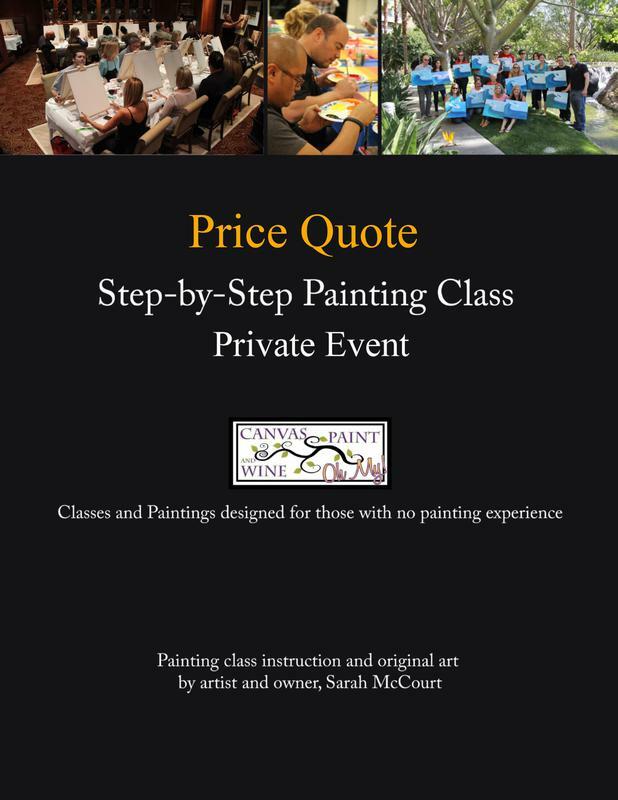 The fee for the painting class is a per person rate beginning at $45/person ($450 minimum). Rates per person go down as the group size increases. Good for large group sizes up to 200 people. Check out the Partner Venue Options by Clicking Here! Price includes all materials; 16" x 20" canvas*, paint, brushes, aprons, setup, tear down, and cleanup. $100.00 deposit required to hold reservations. *If your group is from out of town and would like a different size canvas for easy travel, for your convenience, please ask for a smaller size canvas when booking your event. Please included date, time & location of desired event. Would you like a specific image to fit your party theme or business? This can be created for your group! A minimum of one week notice is needed if you would like this option. 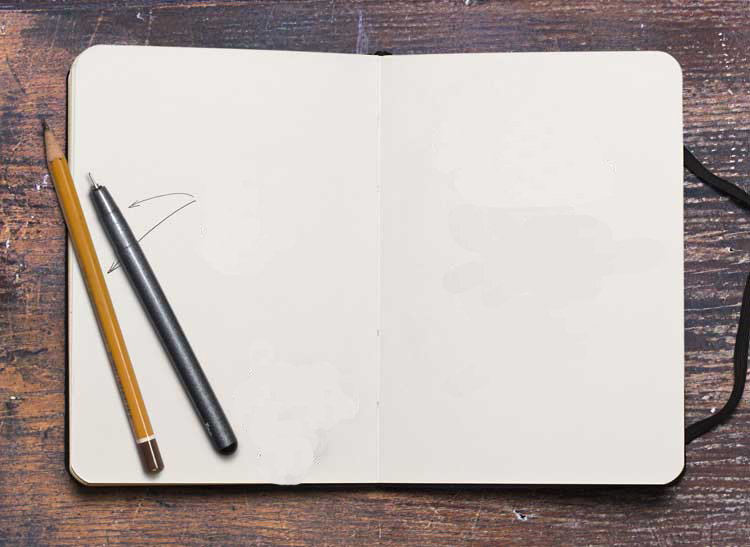 After discussing your painting concept, three preliminary sketches will be designed for you to choose from. After the chosen sketch has been determined the final painting will be created for your group. There is an additional $50 fee for this. Click above on the "Buy This" button if you would like to have a unique image created for your group. Non-refundable in case of guest cancellations. Cancellation Policy: 14 Days -If you would like to change or cancel the date of your event please call no less than 14 days in advance. ​First-Come First-Served - Call or email to see if the date(s) you want are available.